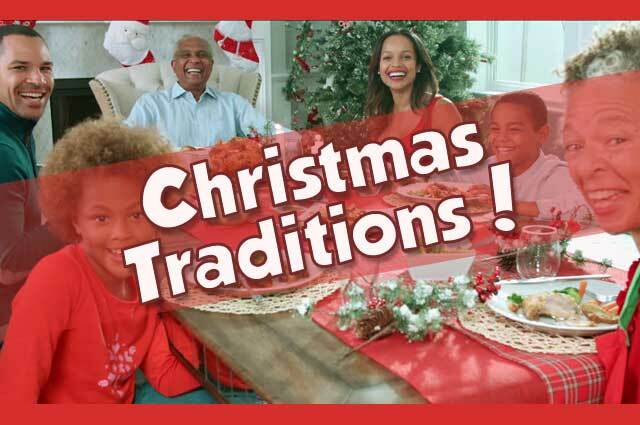 Strengthen the meaning of the Christmas holiday season with these family activities. They may just become magical memorable traditions! A few ideas to at least begin thinking about if you want to jump-start your Christmas planning! Updates: 271 days left and Santa’s out skiing! 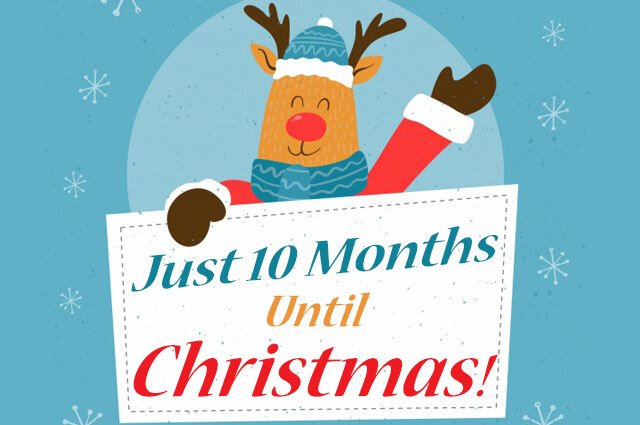 We’re getting on in the new year, but there are 10 months ’til Christmas. 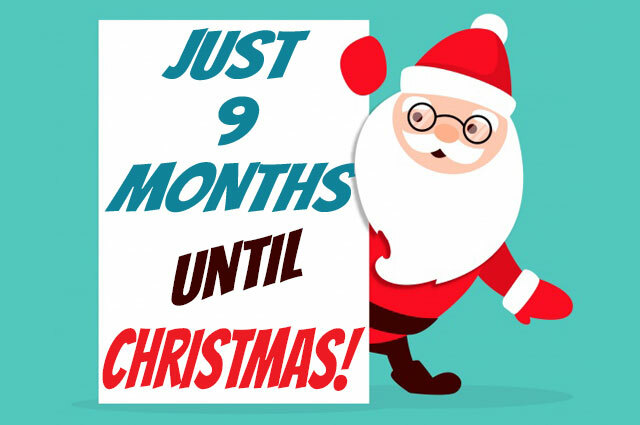 The wait is long but relax knowing you still have 299 shopping days left! Really? It’s already been a month since last Christmas? 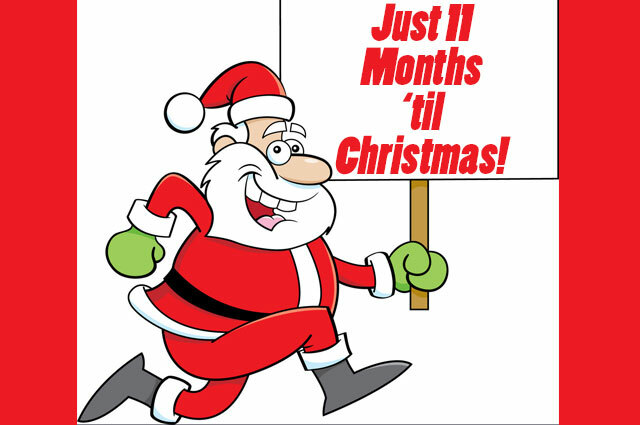 And there are 11 months ’til this year’s Christmas? Okay, but who’s counting? Many are! 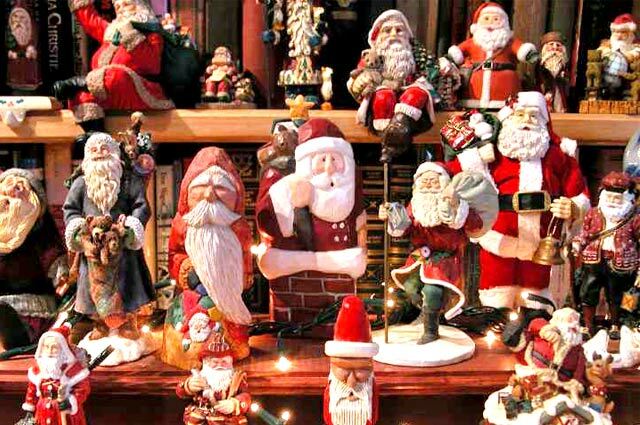 A sweet story of a Christmas tradition with a favorite aunt and her wonderful house full of Santas. 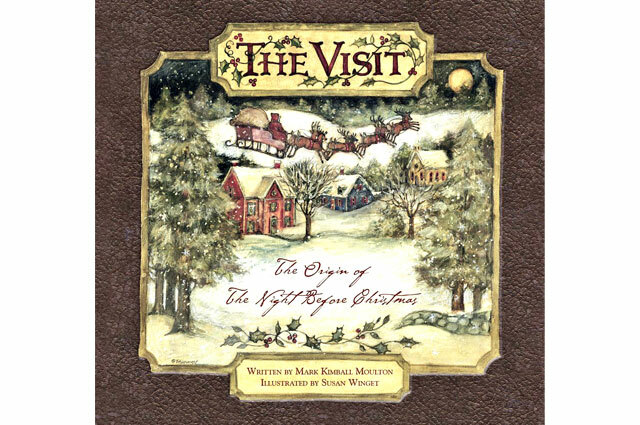 A lovely family Christmas tradition on the night of the “the visit”, based on The Visit! 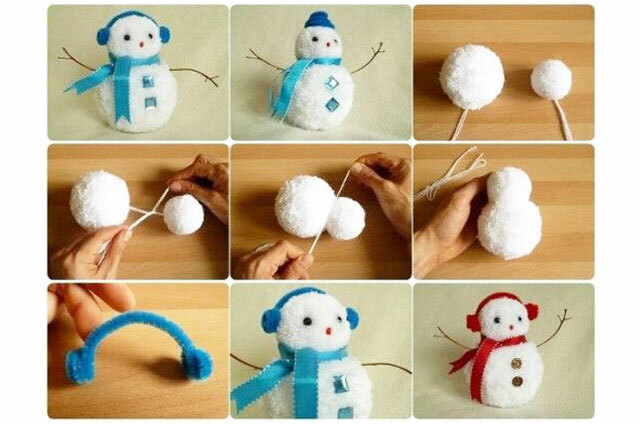 A heart-warming account of Christmas family togetherness over plush cute pom pom ornament crafts. 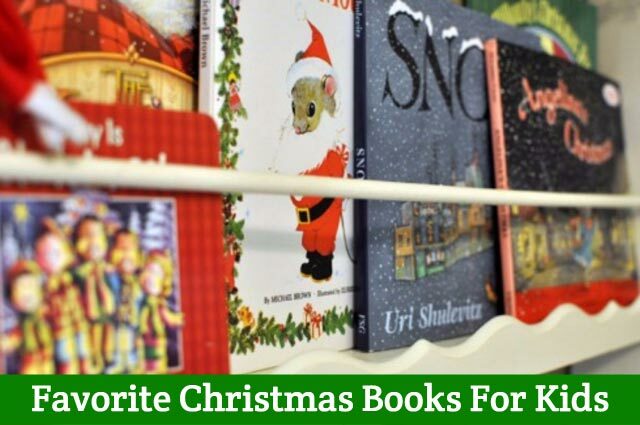 Our ever-growing list of favorite Christmas story and picture books for kids. 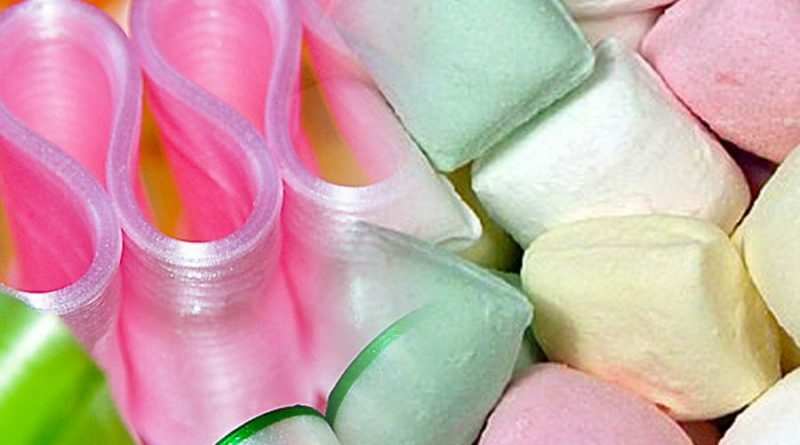 An endearing little story about one of my fondest Christmas memories involving family, ribbon candy, and a magical mint tree!